Request Bids from Amazing Vendors. Be smart with your wedding budget: Request bids from experienced vendors for every component of your wedding to ensure that your special day is perfect. You’ll get the best deal from the best vendor for you! Learn about the wedding vendors you could be working with, and what other couples have to say about them. Read reviews and then review your own vendors once you’ve worked together! Are You a Brilliant Vendor? Weddings in your city and around the country are in need of your expertise! Broaden your horizons and client base by joining the ranks of quality WedBrilliant vendors. WedBrilliant is an online marketplace for couples in the midst of wedding planning and wedding pros alike. We provide a setting for couples to post their wedding needs and receive bids from our talented wedding vendors around the nation. 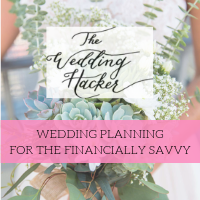 Couples then get to review the proposals and find wedding vendors that best match their budget and wedding goals. WedBrilliant provides wedding vendor reviews so couples can make informed, educated decisions as they plan their special days. We aim to provide a service to users so that they feel like brilliant, savvy shoppers. From caterers and DJs to videographers and wedding planners and more, WedBrilliant’s vendor reviews and bidding system transforms and enhances the way weddings are planned and carried out. 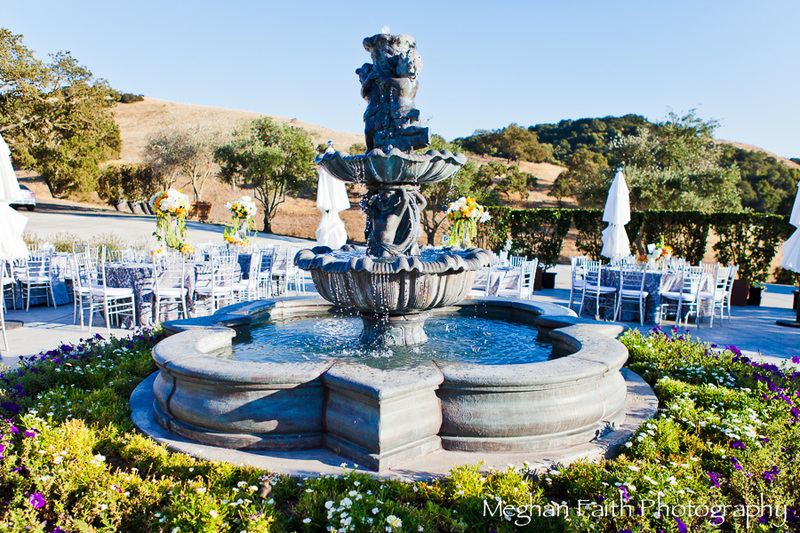 Having planned her own wedding 13 years ago, Melissa knows that it’s a process to gather information from wedding vendors and conduct phone or in-person meetings in order to determine who is going to be able to deliver the best product or service for each individual wedding. 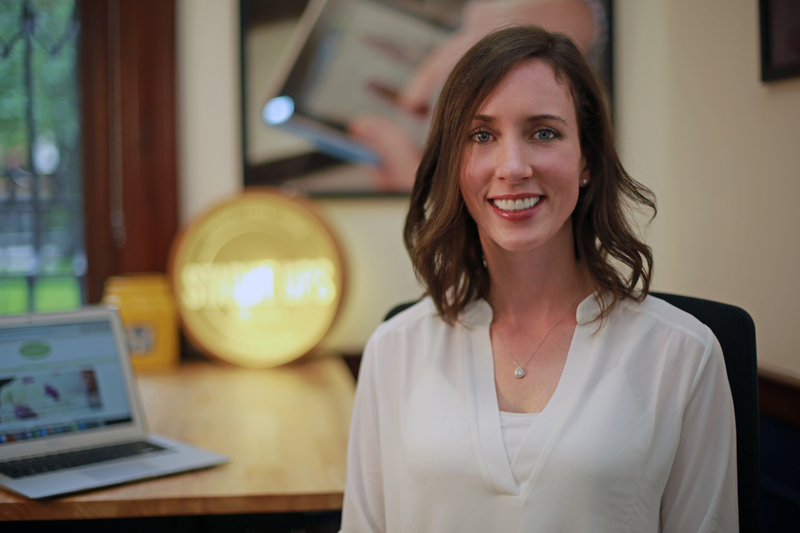 She developed WedBrilliant as a solution to simplify the wedding planning process and help couples select the right vendors for their special day. Melissa and her husband now have two young boys, and she’s already started thinking about their weddings (never too early! ).